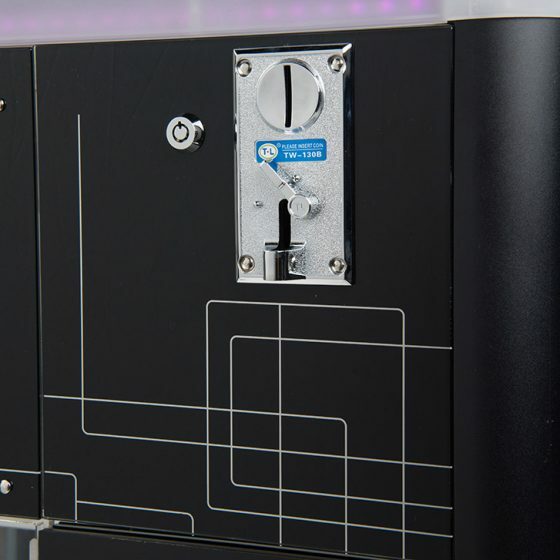 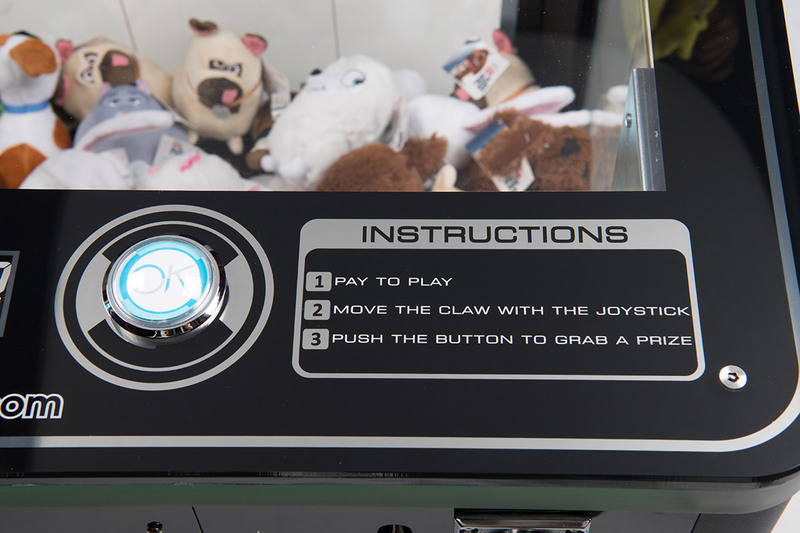 A classic that’s been reinvented for today’s modern game room. 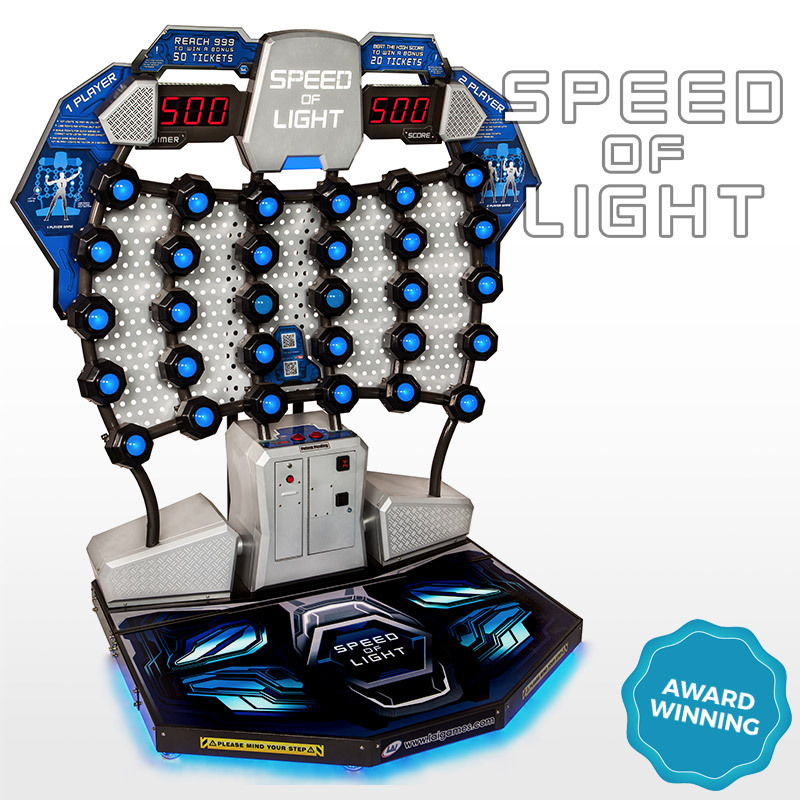 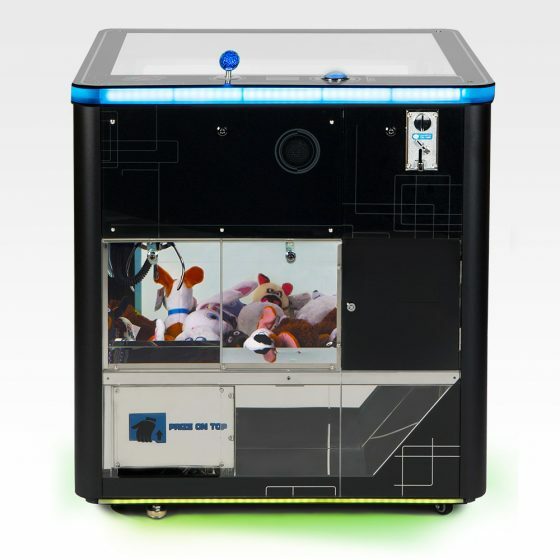 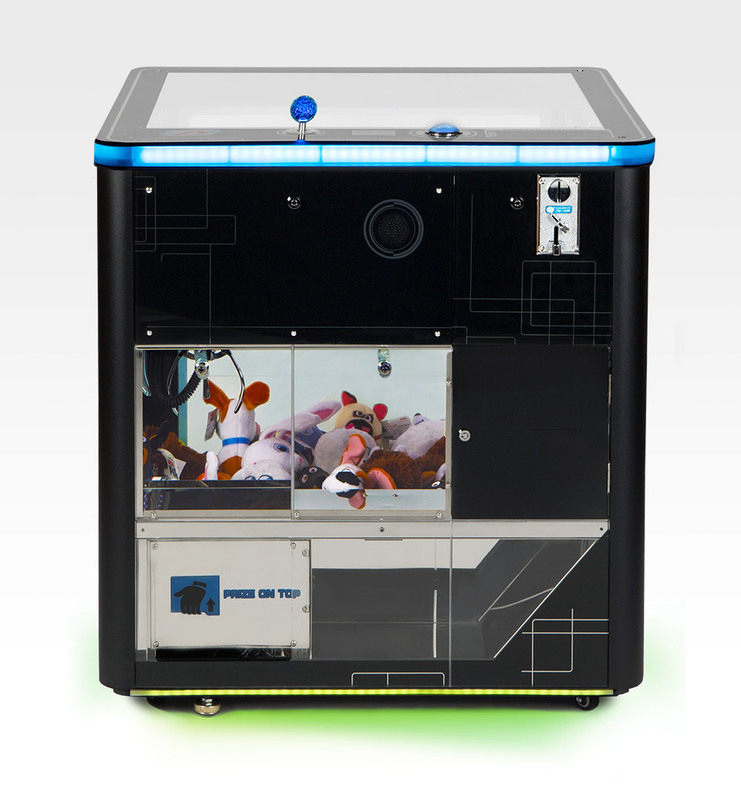 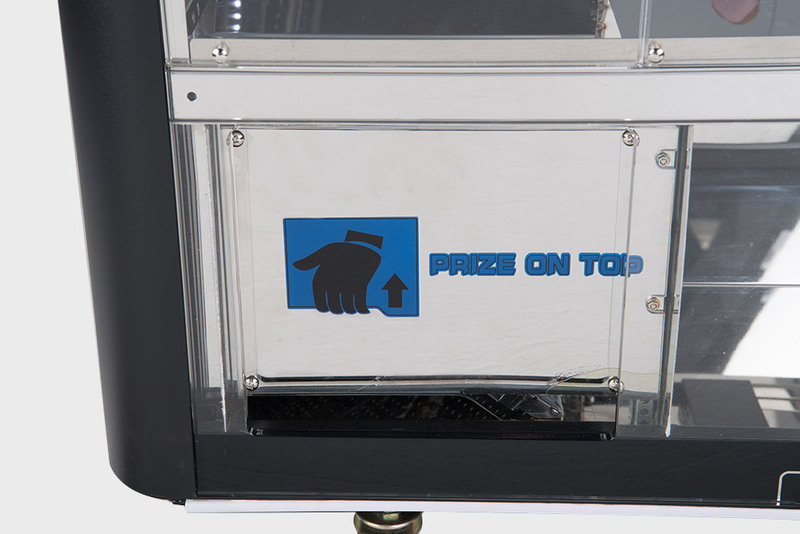 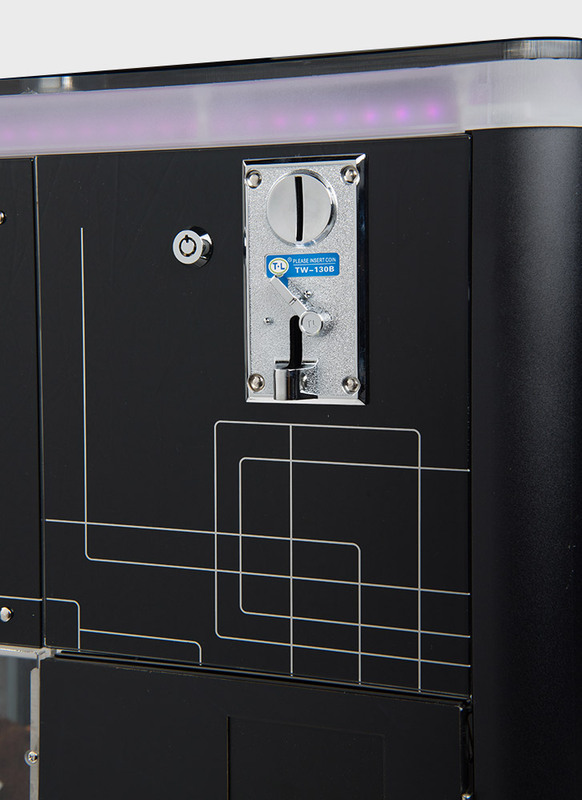 Prize Box provides a fresh take on the crane game with a small footprint, attractive LED lighting and all-round glass top and sides for players to get much closer to the action. 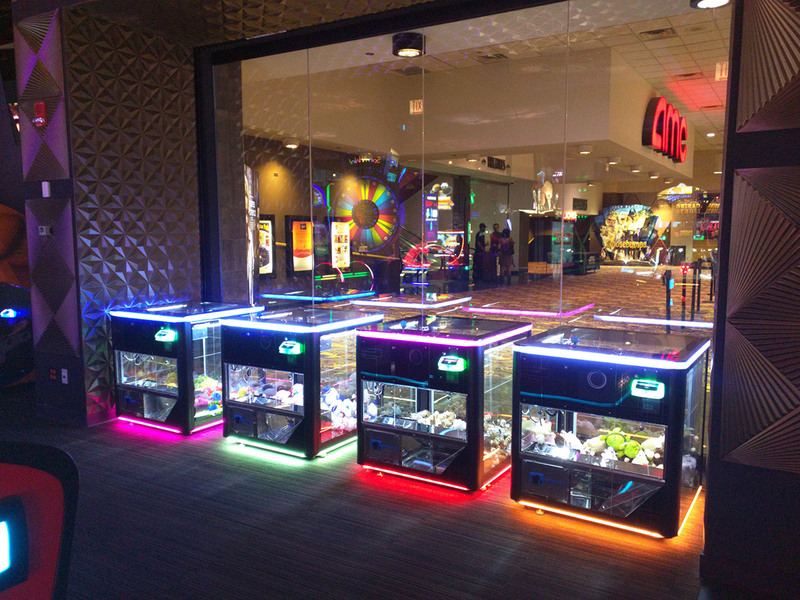 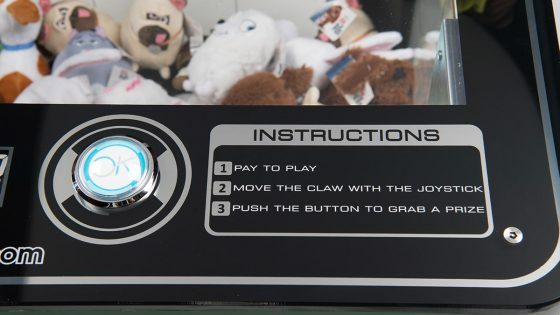 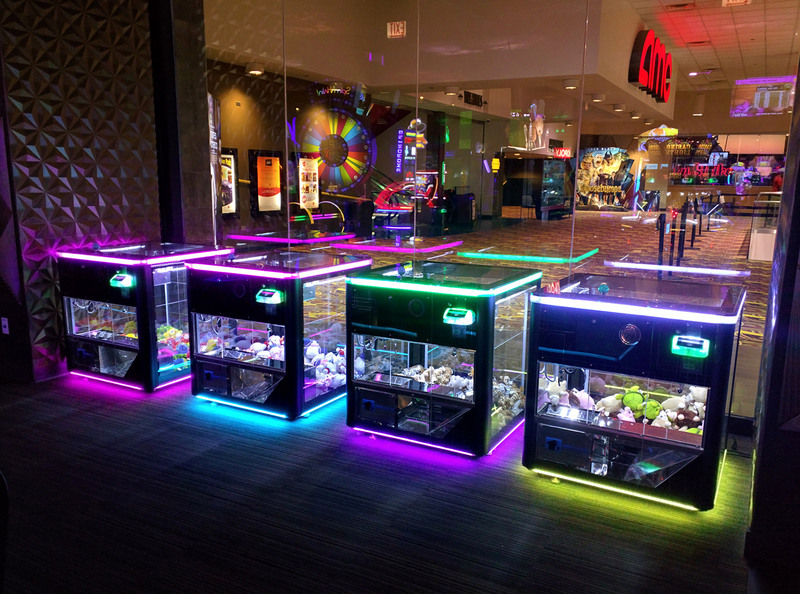 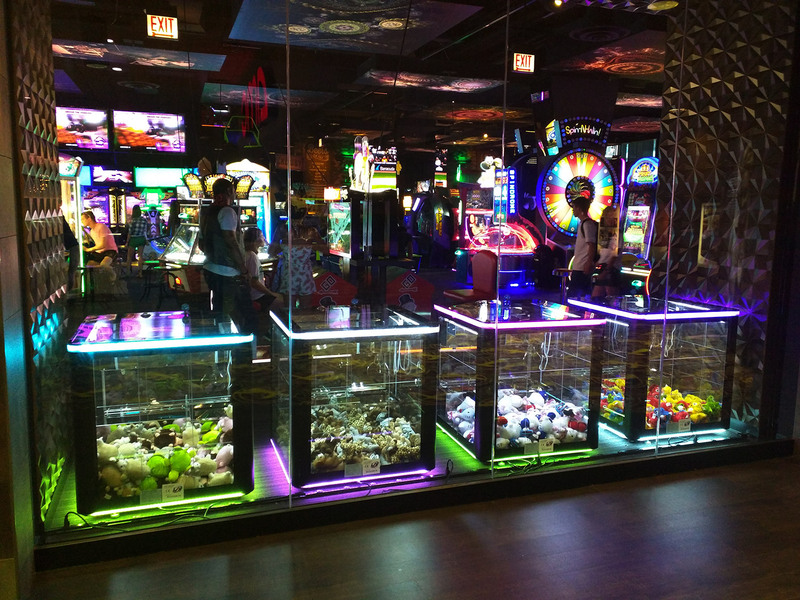 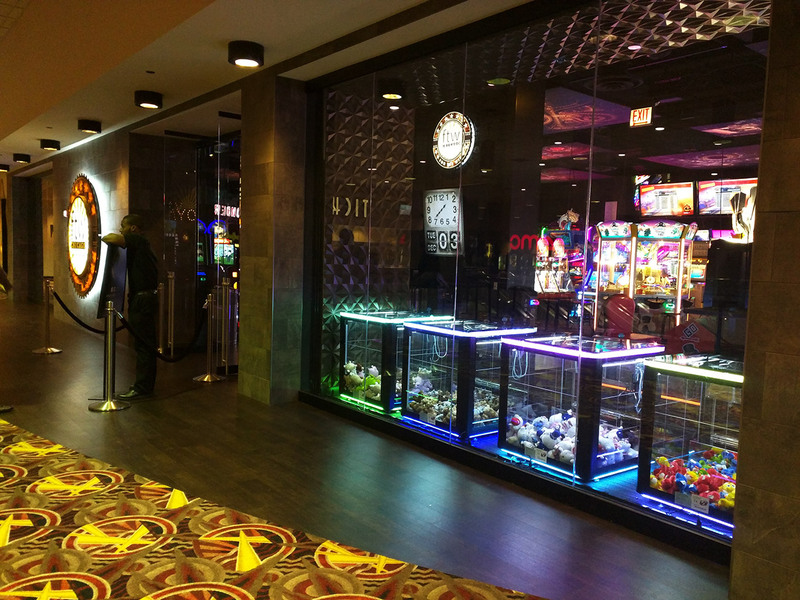 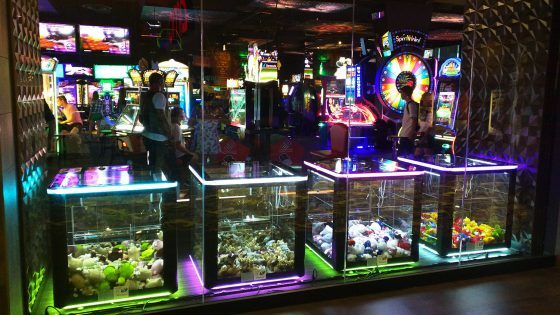 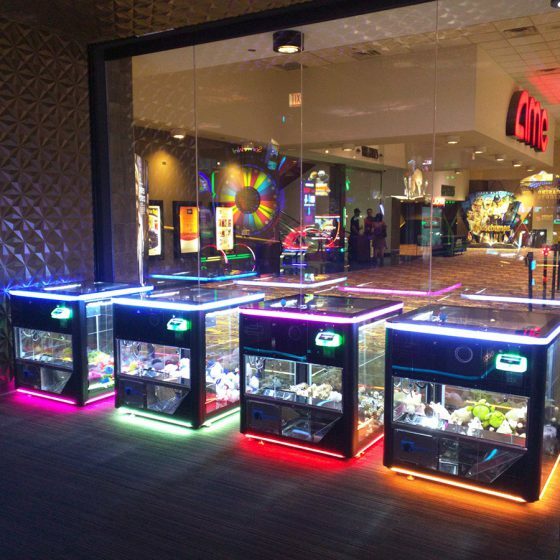 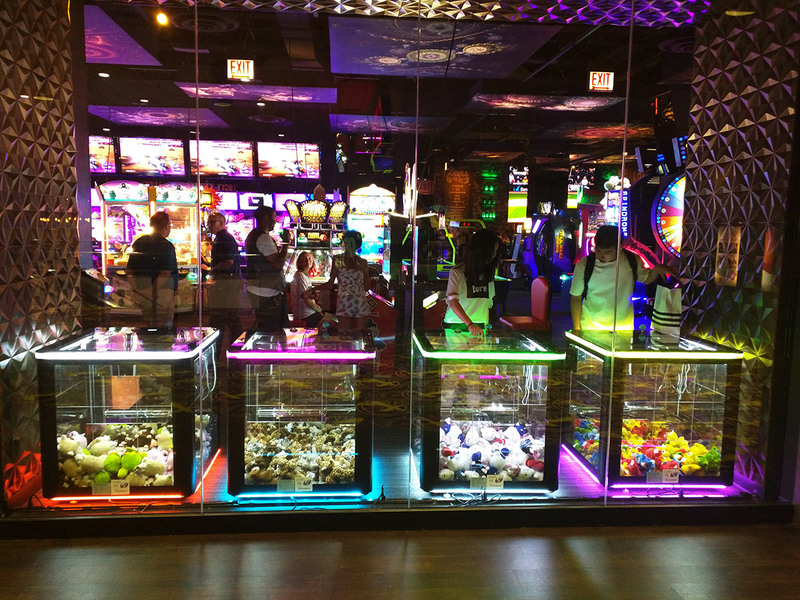 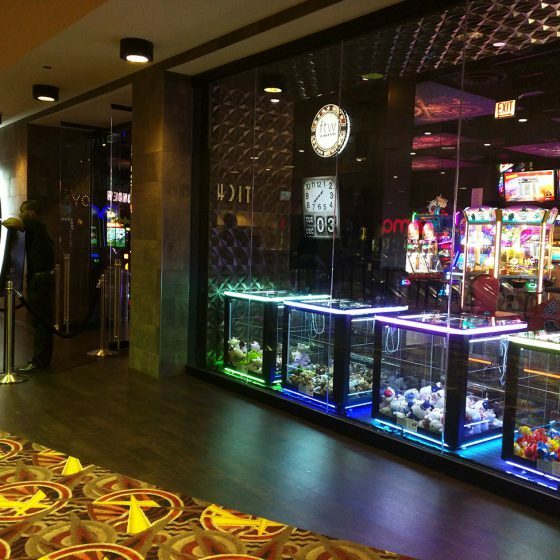 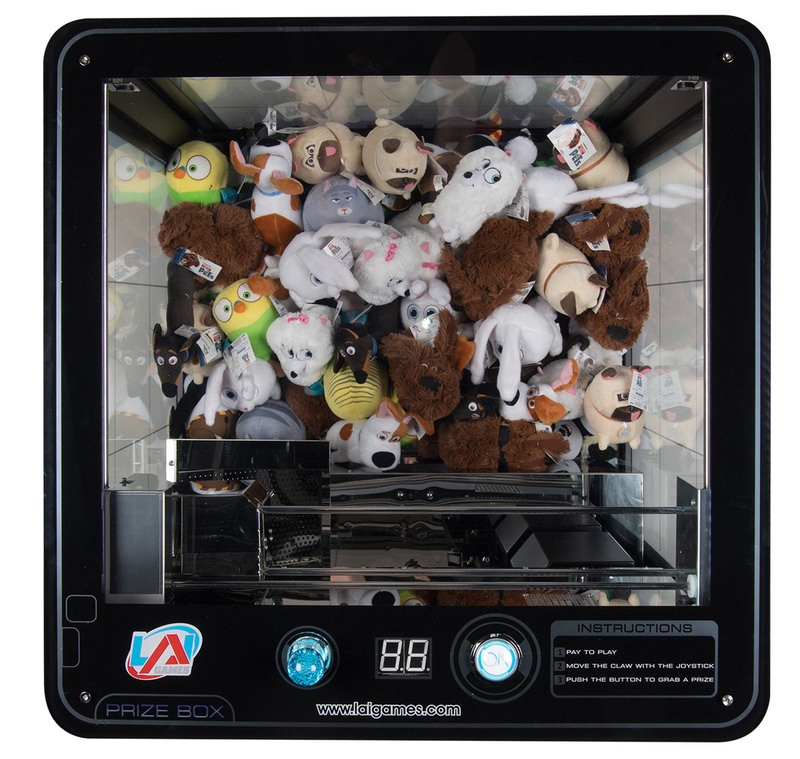 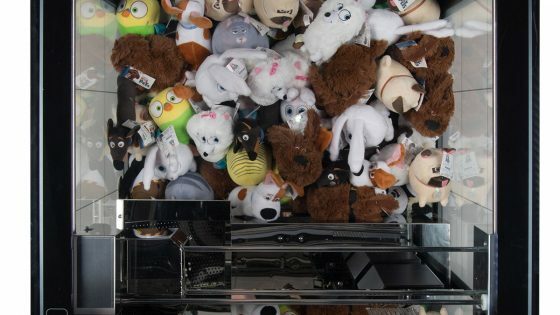 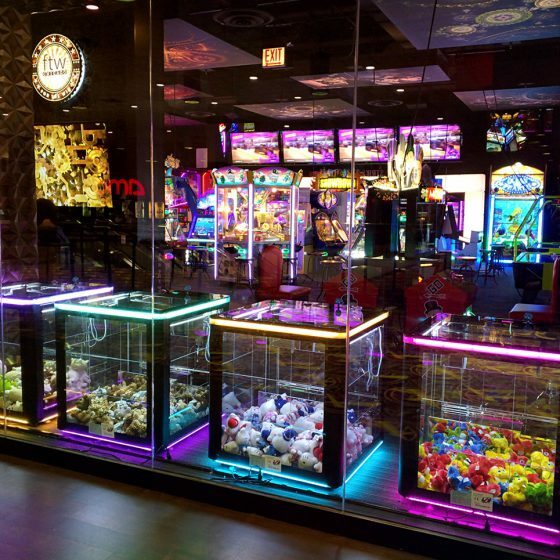 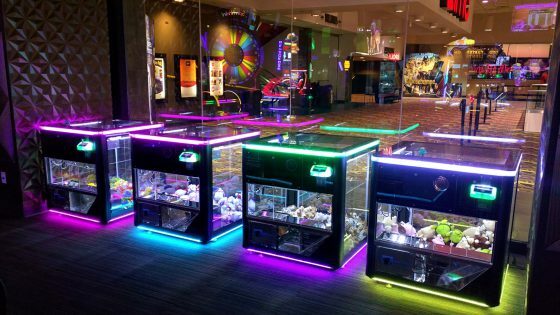 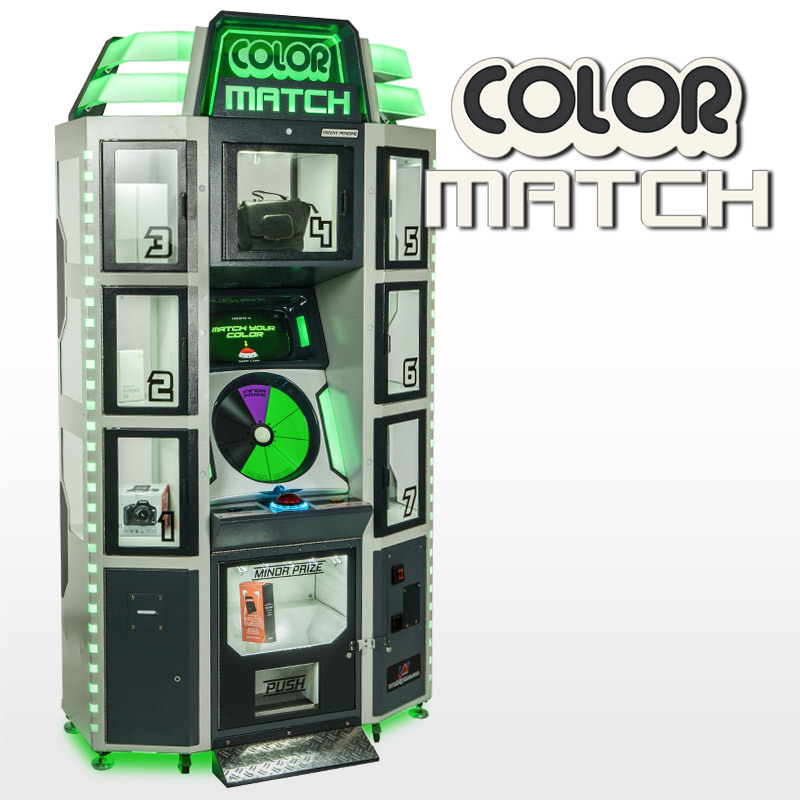 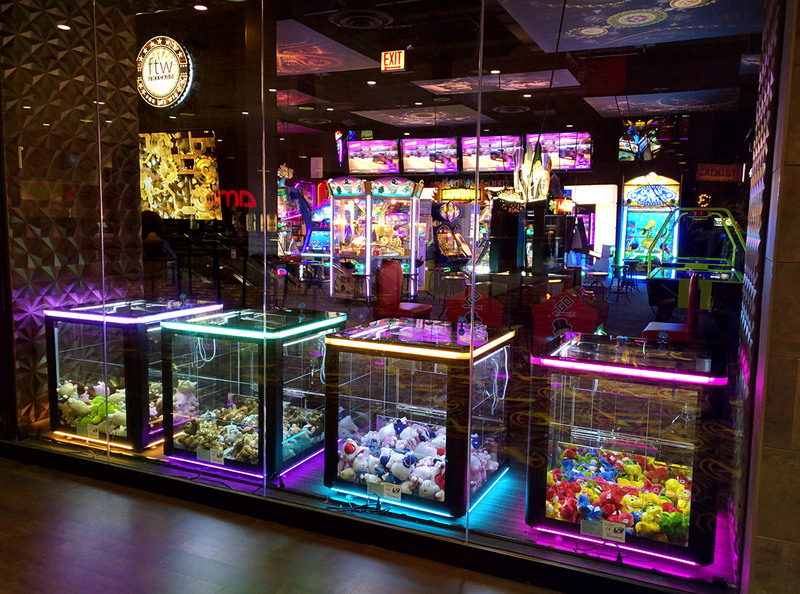 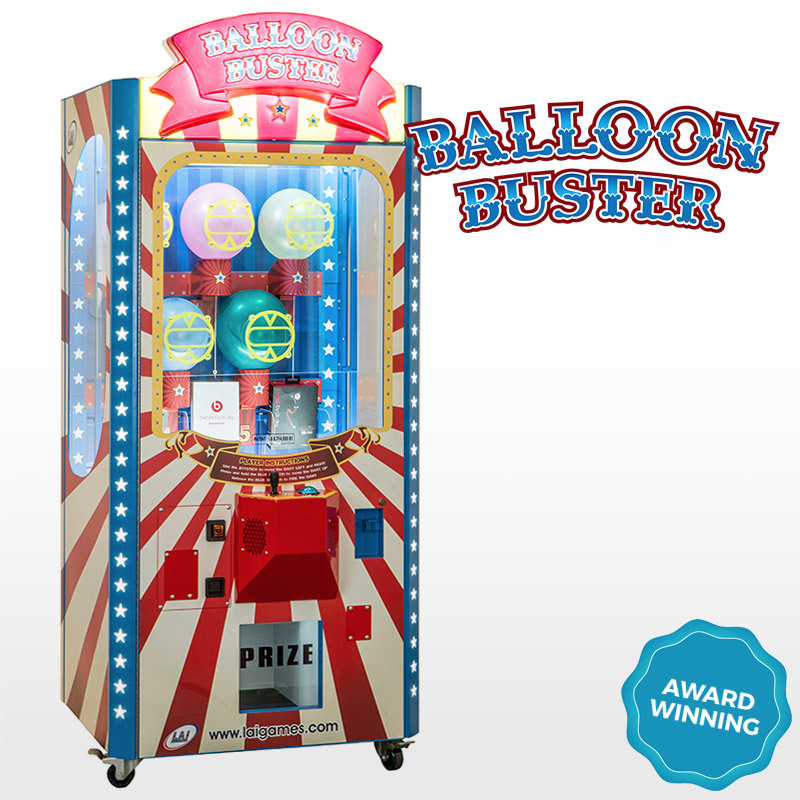 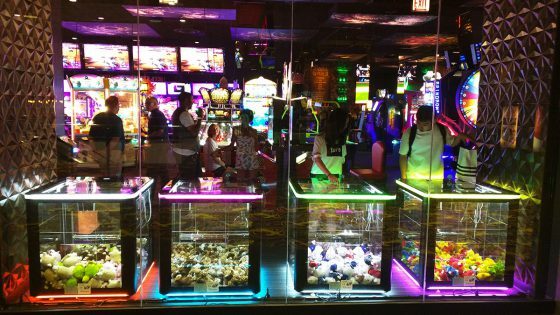 They love the birds eye view of the claw and prizes below giving them a greater sense of confidence and revenues that show repeat guest play. 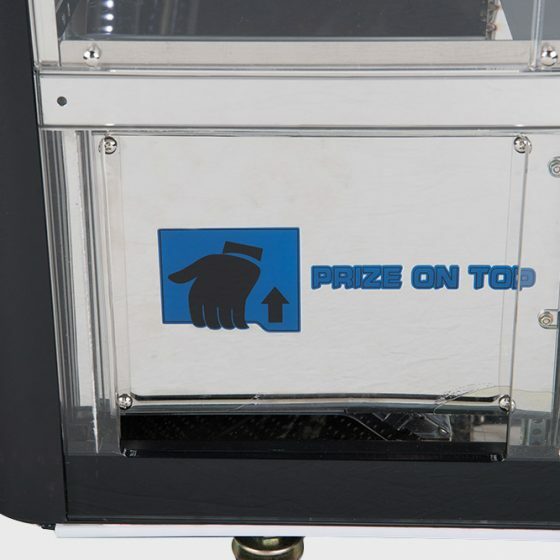 They’re a top seller and in high demand, order yours today. 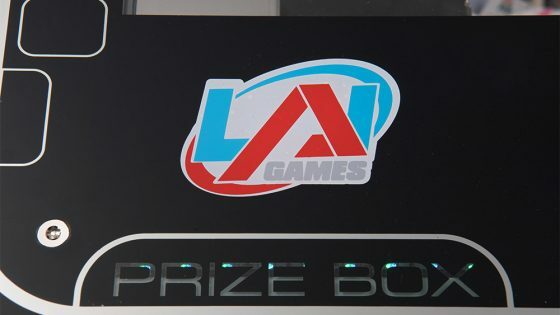 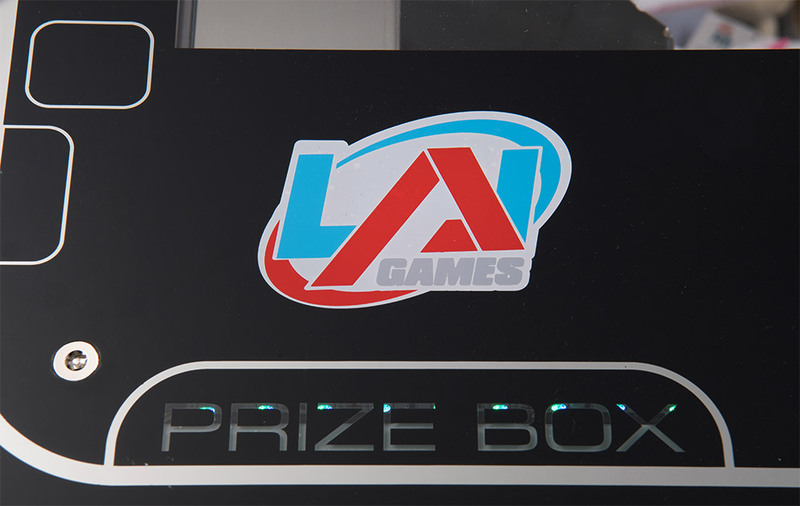 If you like Prize Box, we recommend you also check out these games!